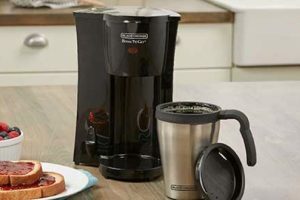 The single-serve coffeemaker doesn’t let you waste your precious coffee and time by brewing an entire pot when the requirement is for just one cup. These coffeemakers come with different functionalities to satisfy your varied taste buds and choice of brew made within the shortest possible time. 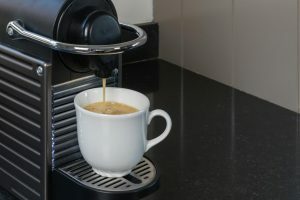 A single-serve coffeemaker is ideal for the office as well as the home environment. They serve all sorts of taste and drink choices. You can get a cup within a couple of minutes, and once the tank is filled to capacity, you get multiple cups out of it instantaneously; it saves you time and effort. Also, they are compact, easy to maintain, and come with their own storage drawers for brew pods. 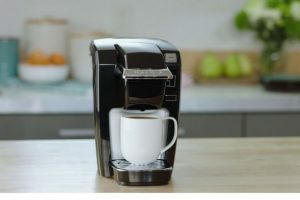 Other differentiating features can be pricing, the type of brew you want to drink, the number of cups you will get in a go, the coffeemaker’s performance, features, size, and ease of use. 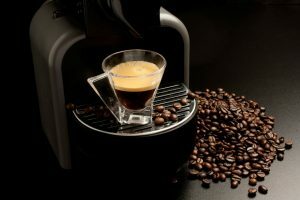 Though several single-serve coffeemakers offer multiple brew choices, in case you are looking for a particular brew maker, be specific and careful about making a choice. 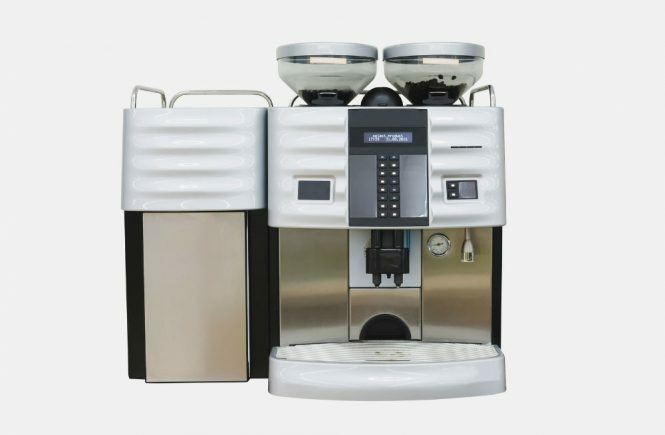 For example, if you want a system that only makes espresso, look for one that supports your particular choice plus maybe makes lattes and cappuccino too. 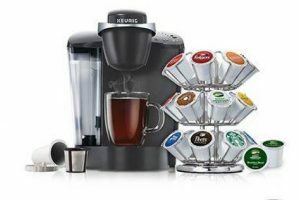 Single-serve machines need a constant supply of K-cups, pods, bags, or capsules. Each costs anywhere between $0.30-$0.70, depending on the kind your machine accepts, and what you want to drink. 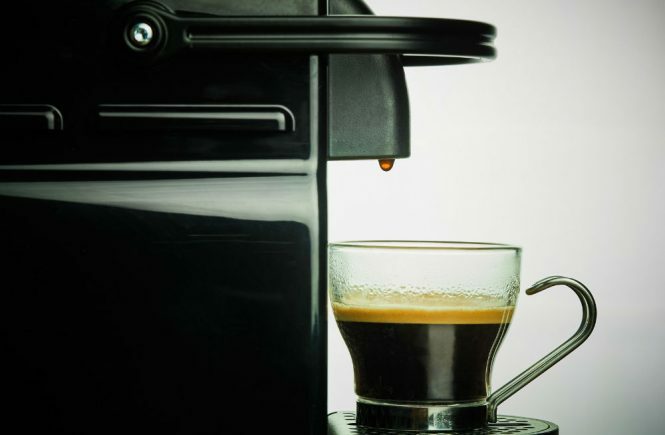 Calculate these operating costs carefully before choosing your single-serve brew maker. 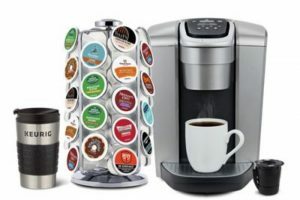 Single-serve coffeemakers come with different cup capacities. Depending on the number of people using it, cup size, and the required strength of the brew, choose the tank capacity. Wattage, brewing noise, brewing temperature, programmable clock, auto shut-off, sleep mode, adjustable drip tray, etc. are some of the features that can narrow down your choice for a single-serve coffeemaker. Not every kitchen or pantry can accommodate a large sized coffeemaker. Also, you would need space for cups, different brew pods, and sugar. You also need to consider the cleaning process and frequency of change that the coffeemaker filter would require. A ready availability of water for tank refilling also needs to be looked into. You should evaluate the space where you are thinking of placing the single-serve coffeemaker because it alone will not be sitting there but will need all the assorted paraphernalia as well. Be it for the home or for office, you need to check if the coffeemaker is easy to maintain or if it require too much fanfare. Certain self-serve coffee brewers come with detachable filters that can easily be rinsed under running water. A lot of them have parts that are dishwasher proof. The drip tray is removable for easy cleaning as well. Also, the tank should be detachable and easy to fill. 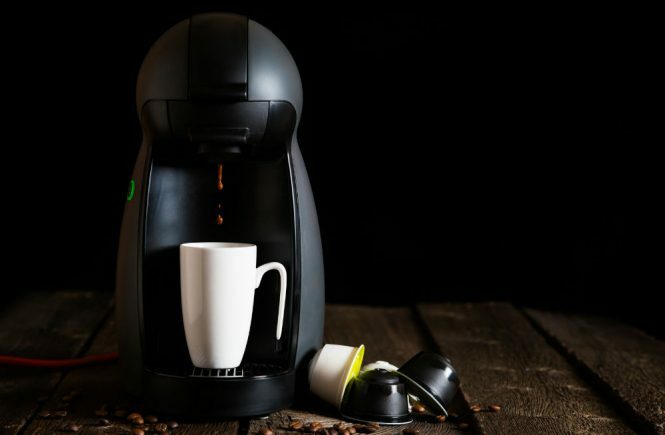 Check all these points before you buy a single-serve coffeemaker. You are buying it to make things easy for you, and not add to your housework. Read product reviews and compare them thoroughly before you make the final purchase.